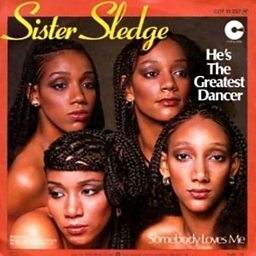 Sister Sledge is an American musical vocal group from Philadelphia, Pennsylvania. 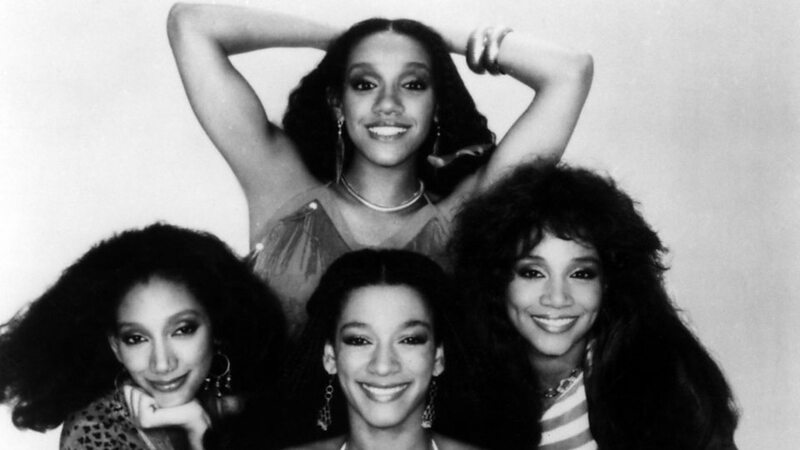 Formed in 1971, the group consisted of sisters Debbie, Joni, Kim and Kathy Sledge. The siblings achieved international success at the height of the disco era. 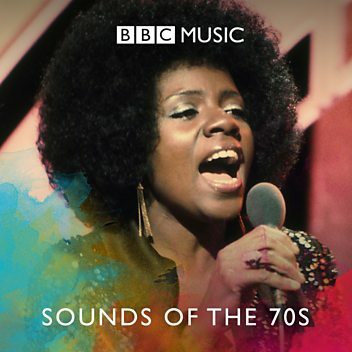 The year 1979 saw the release of their breakthrough album We Are Family, which peaked at number three on the US Album Chart and included the 1979 US top ten singles "He's the Greatest Dancer" and "We Are Family" . A third single, "Lost in Music", reached the US top forty. "We Are Family" earned a Grammy Award nomination for Best R&B Performance by a Duo or Group with Vocal. Their other US singles include a 1982 remake of Mary Wells' 1964 hit, "My Guy", and other singles include "Mama Never Told Me" (1973), "Thinking of You" (1984), before reaching number one on the UK Singles Chart with the song "Frankie" in 1985. 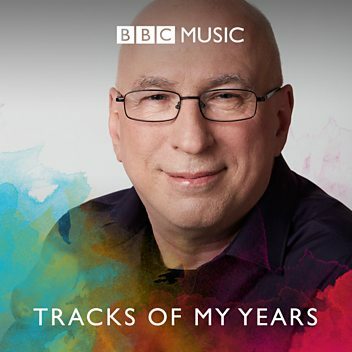 Remixed versions of three of their singles in 1993 returned them to the UK Top 20. Although Kathy undertook a solo career in 1989, she continued to tour with the group (with Kathy occasionally re-joining for one-off performances and several releases in the 1990s). In 2015, Sister Sledge performed for Pope Francis at the World Festival of Families in Philadelphia. 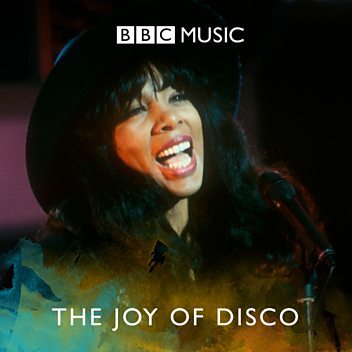 Sister Sledge discuss their thoughts behind the now-infamous disco backlash movement. 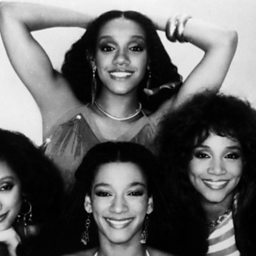 Lauren speaks to Sister Sledge about the rise and fall of disco and their ascension to global super-stardom. 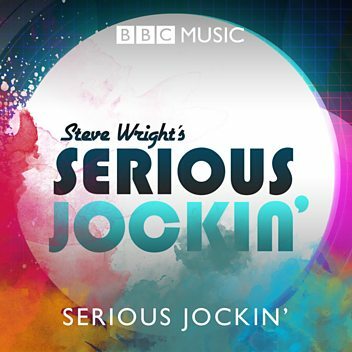 Johnnie looks back to a previous interview with Sister Sledge. Hear from the iconic group, who were in the country to lead a female empowerment march.